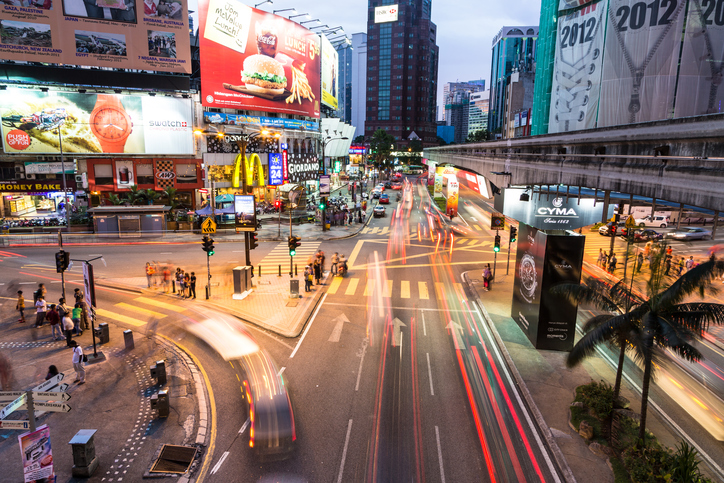 Kuala Lumpur this week has been named the 2020 World Book Capital by Audrey Azoulay, director-general of UNESCO. The Malaysian capital thus will follow the United Arab Emirates’ Sharjah, which receives the designation from Athens in April. Media messaging lists, among other events and activities, the construction of a “book city,” the Kota Buku Complex; a reading campaign for train commuters; enhancing of digital services and accessibility by the National Library of Malaysia for the disabled; and new digital services for 12 libraries in poor housing areas of Kuala Lumpur. The city’s objective in its slogan is to foster a culture of reading and inclusiveness—“A city that reads is a city that cares”—emphasizing ubiquitous access to books throughout the city. The city’s program for World Book Capital is linked to the Vision 2020 protocol for Kuala Lumpur and the eco-city project called River of Life with open-air bookshops and libraries populating the newly-restored waterways of the city. 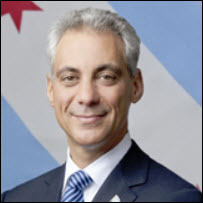 This week, Penguin Random House’s Alfred A. Knopf’s Paul Bogaards has announced that it will publish the Chicago mayor Rahm Emanuel’s book, The Nation City: Why Mayors Run the World. Nuamah goes on to write that nearly 88 percent of students affected by the closures were African-American. In its media messaging, Knopf’s announcement of the forthcoming book quotes Emanuel saying, “Cities are now the hubs of innovations and ideas, the places that drive the economic, intellectual and cultural energy of the world and Mayors are leading the way. 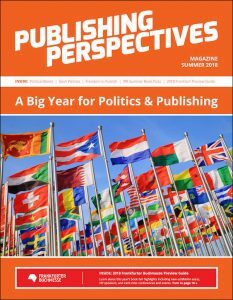 As Publishing Perspectives has been reporting, the advent of new energies in nationalism and isolationism in many parts of the world has spurred new interest in political writings, and the autumn season’s release calendar is being driven by political books. A spring 2020 release for the Emanuel book will drop it into the run-up to the presidential election of that year, already heavy on the minds of reader-consumers currently seized by the approach of the November 6 midterm elections in America. 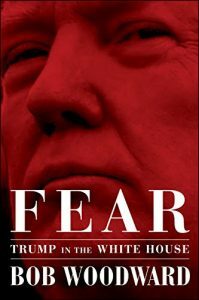 In an update on its first week of sales, Simon & Schuster has announced that the Bob Woodward runaway bestseller Fear: Trump in the White House sold not 750,000 on its first day, as was originally reported (and including pre-orders as well as all formats), but 900,000—making the sales of September 11, 2018, even more adamantly the largest in S&S’ history. 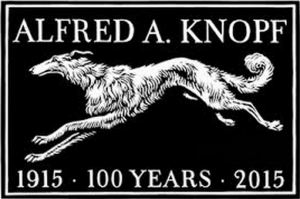 Going into a 10th printing just a week into its sales, the book has sold more than 1.1 million copies, with 1.2 million hardcovers in print. In the UK market, Woodward shoved aside the ubiquitous fitness-meals author Joe Wicks to claim the No. 1 spot with Nielsen BookScan’s Total Consumer Market tracking 22,052 copies sold in the first week. This, according to The Bookseller’s data wrangler, Kiera O’Brien. The book is published there by Simon & Schuster UK. And that change from 750,000 to 900,000 copies, according to Simon’s team, was a consequence of some delayed reporting on ebook and digital audiobook editions. 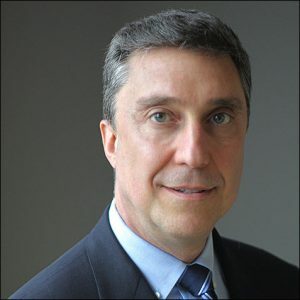 In an announcement from Penguin Random House’s Markus Dohle, 28-year company veteran Jim Johnston has been named to the post of Chief Financial Officer for both US and global operations. “On moving to the corporate finance team, he held several leadership roles including, since 2015, deputy CFO of Penguin Random House. More in our Industry Notes series from Publishing Perspectives is here.